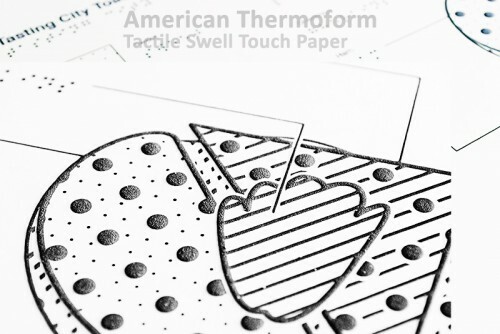 Paper Size Choose an option11x11.5"8.5x11"A411x17"
Swell Touch from American Thermoform, is often referred to as swell paper, capsule paper, microcapsule paper, flexi paper. 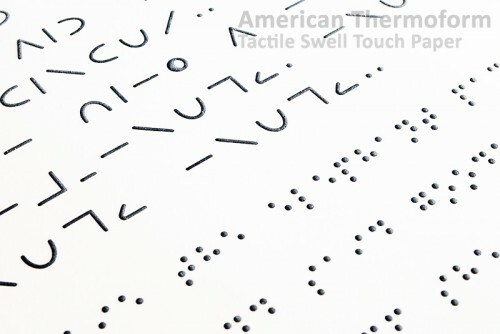 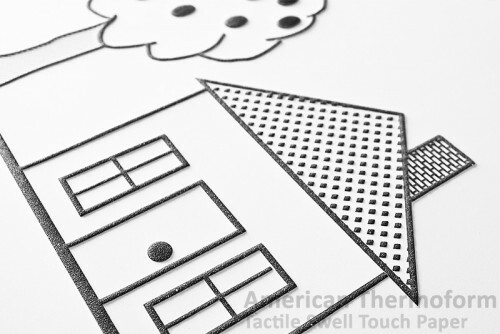 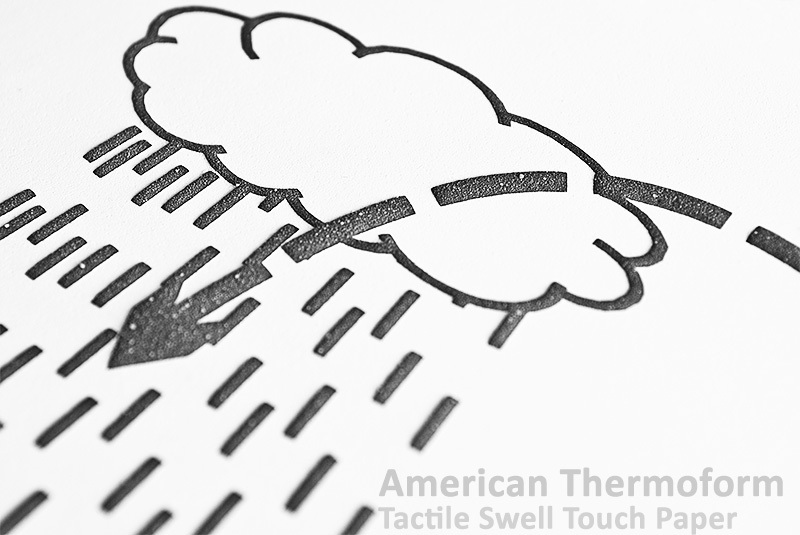 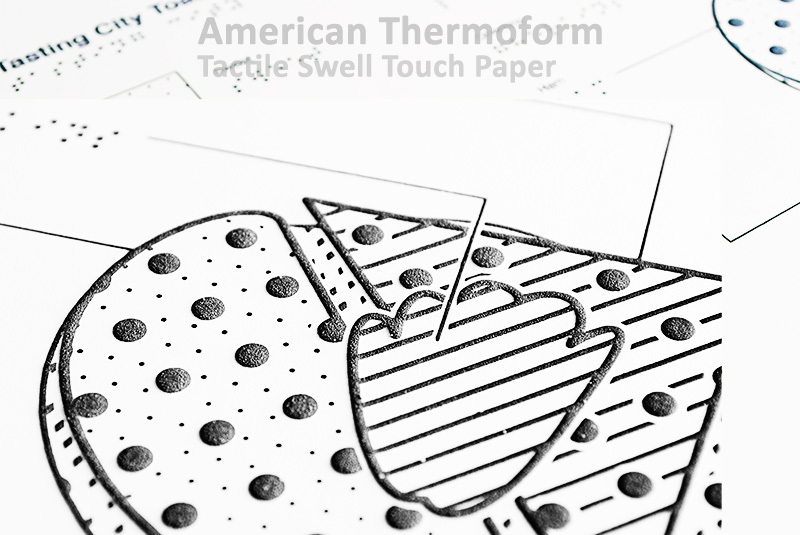 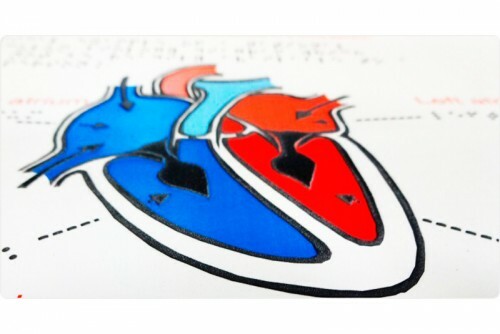 Our Swell Touch is the finest ‘swell’ paper available and is utilized for Tactile graphics machines manufactured by Zychem, PIAF, and Reprotronics. 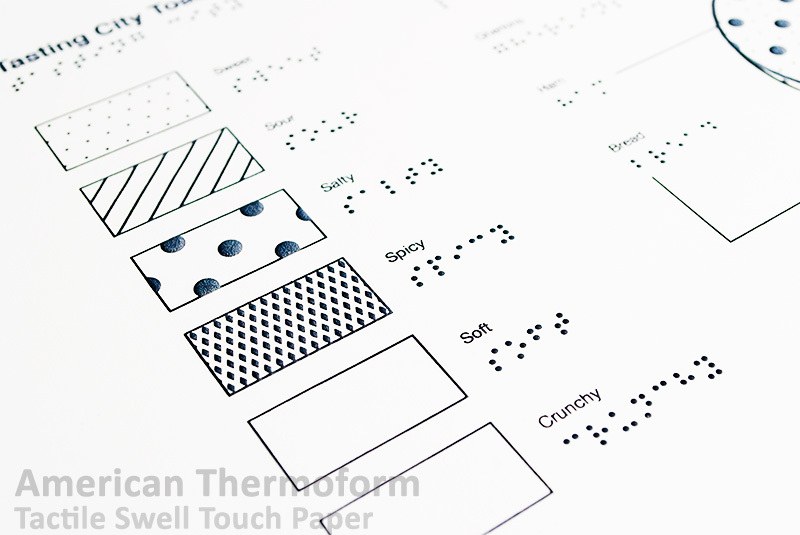 The paper ‘swells’ along specified black/dark lines and diagrams when being used with these heat processors. 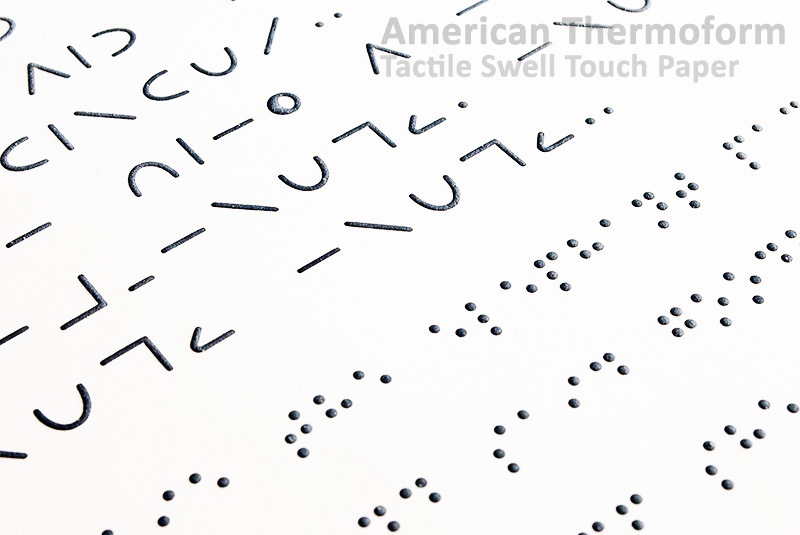 This product is used primarily to produce highly durable, not flimsy, tactile diagrams, maps, charts, and mathematical tables. 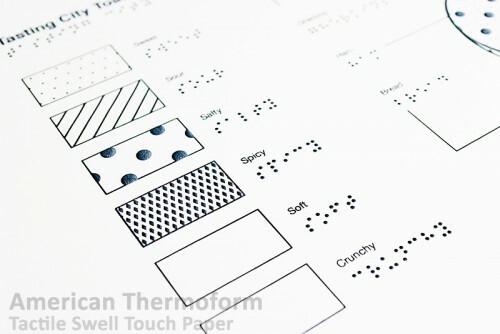 These diagrams can also be used with the Touch Graphics and T3 Touch Screen systems.